If you need further assistance with directions, please call our office at (937) 293-9866 during business hours and our receptionist will be happy to provide directions. 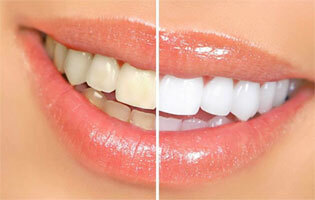 Teeth Whitening Trays for only $150! Offer ends April 30, 2019. Please call for details.